Euro 2012 comes to conclusion with the finals match between defending champion and current World Cup champion Spain against a resurgent Italian squad scheduled on Monday in the beautiful city of Kiev, the capital of Ukraine. It is a fitting climax to the drama that characterizes the passion of the Europeans on the sports of soccer. It is also a testament to the all out preparation of the co-host city, putting up and spending a fortune building new stadiums and infrastructure, despite the negative impact of politics. For me, far far way from it all, it is nostalgia and memories of a memorable past. Many years ago, pre glasnost and perestroika, I stayed in Ukraine for 4 months from March to July 1984 as one of the 17 engineers from 10 developing countries who attended the UNIDO/UNDP In Plant Training for Iron and Steel Engineers in Zaporozhtal Iron and Steel Works in Zaporozhye, a large industrial city south of Kiev. 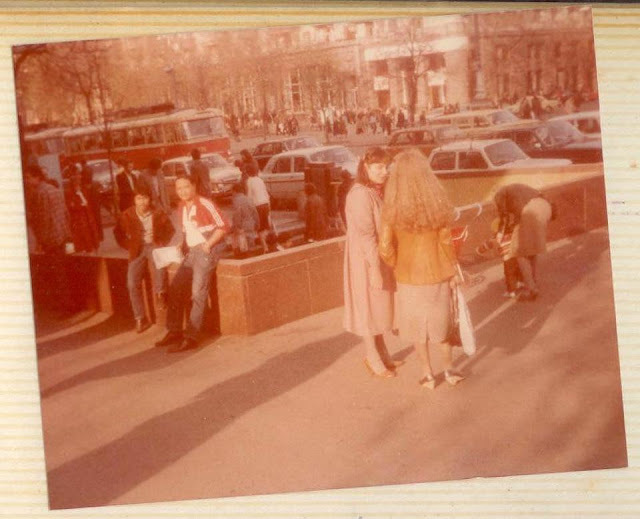 We arrived in Kiev in early April 1984, spring coming as a relief to the cold winter of March when we arrived in Soviet Union. 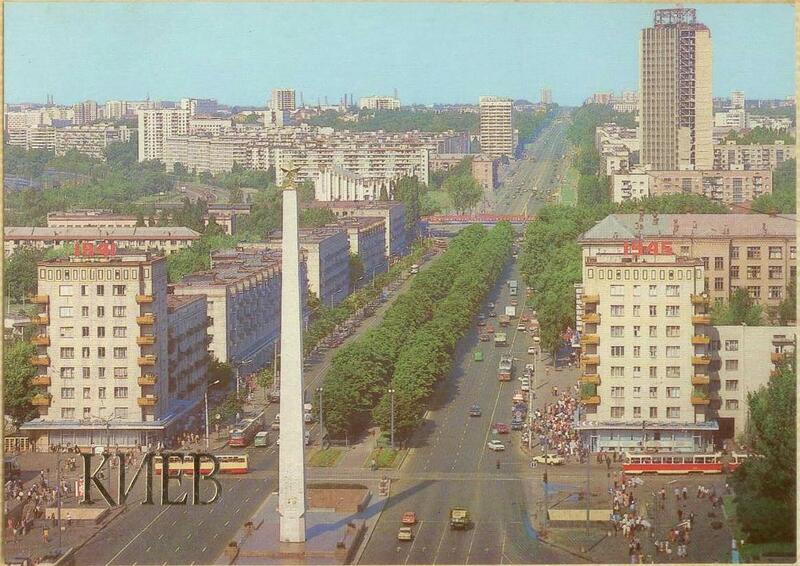 It was one of the oldest cities and the 3rd largest city in the former Soviet Union, after Moscow and Leningrad. It was a city of parks, so many of them as with the other major cities then of USSR. It was a city built on both sides of the famous Dneiper River, the largest and longest river in Ukraine which stretches out to the Black Sea in the southwest. The churches were marvelous, notably St. Sofia and St .Andrews, gold plated multi domes, reflections of the rich Christian tradition of the place before the Communists abolished religion. 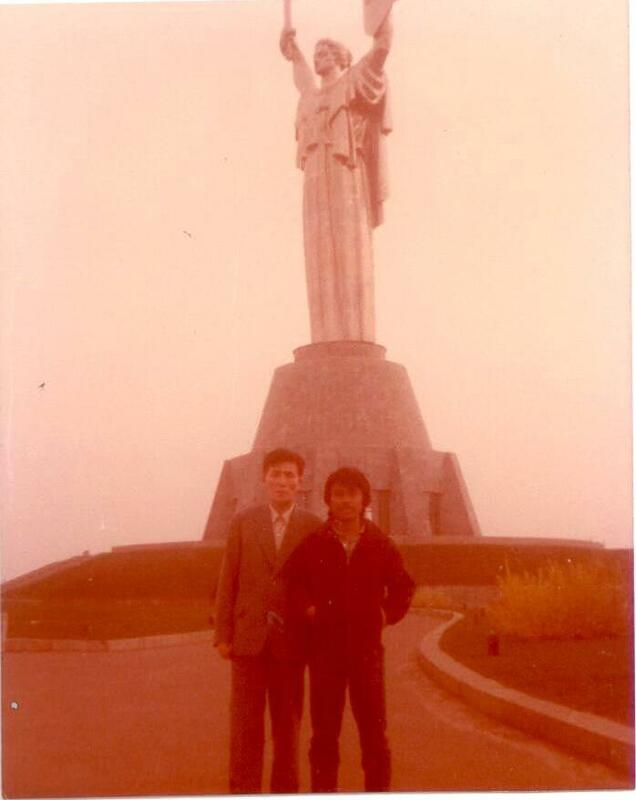 Other famous landmarks were the monuments to the Great Patriotic War ( as they call World War II with the tall Statue of the Motherland towering all other monuments. 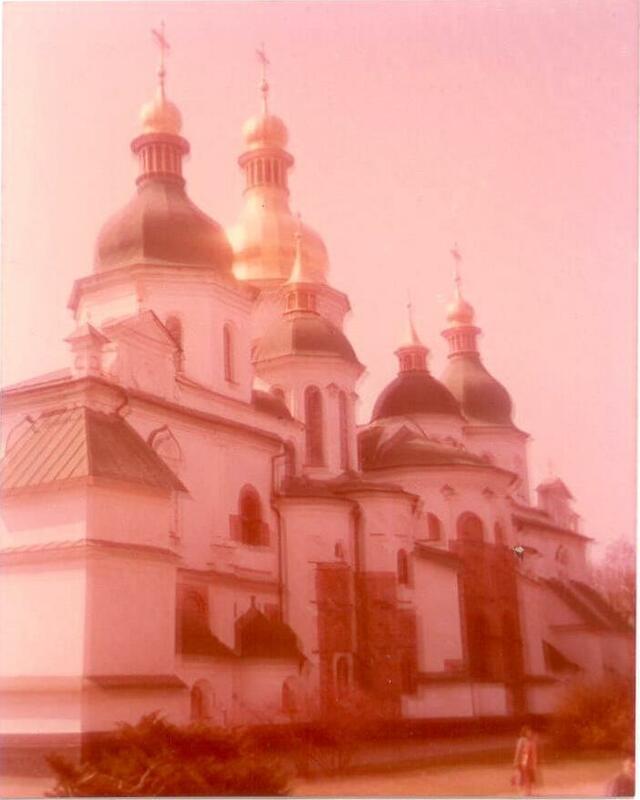 Visiting Kiev then was a relief to many of us delegates used to the Western type of living. Open cafes, busier streets, marvelous Metro ( subway stations), more approachable crowd. Otherwise it was still "borsch" ( Russia's "national soup" ), queueing, and Parooski. But we love the city, we love to stroll, we love the peacefulness of the place, and we love their ladies whom we think are more beautiful than Western women. Football is big in USSR. it sure is big in Kiev, and other Ukraine cities. Football fields are everywhere all over the country. Their local football team, Kiev Dynamo, was very popular. Everyday, from morning till night, all we see in our TV sets was football; the only show in TV we can understand. Months later, in June 1984, every night, we would cram in the room of our fellow Chinese trainee to watch Euro 1984, the first time I was introduced to it. If my memory serves me right , I think it was Portugal who won that time. But the most famous player in that tournament was the French player by the name of Michel Platini. Incidentally, today, Platini, as president of UEFA, is in charge of overseeing Euro 2012. Spaseeba Kiev. ( Thank you Kiev). Thanks for the memories.